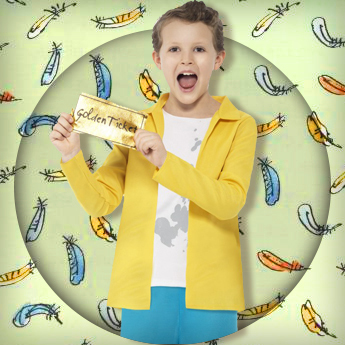 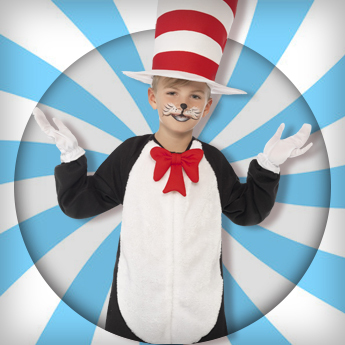 Hop into spring in style this year with our ever-growing range of Easter Costumes. 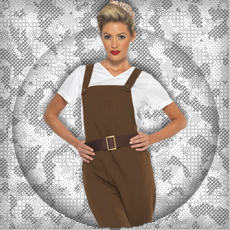 We have everything from bunnies and chicks to adorable lambs to get you in the chocolate eating spirit! 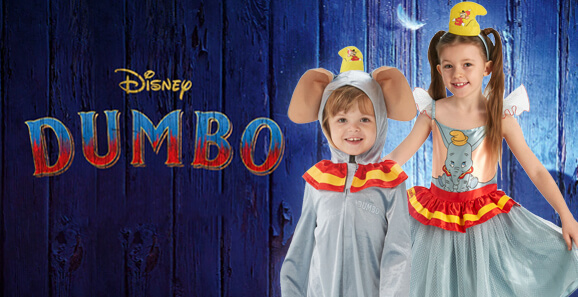 We have an exciting year ahead of us, so keep your eyes peeled for what 2019 has in store for you, including the all new Captain Marvel, Disney's live action Aladdin, Dumbo and Lion King! 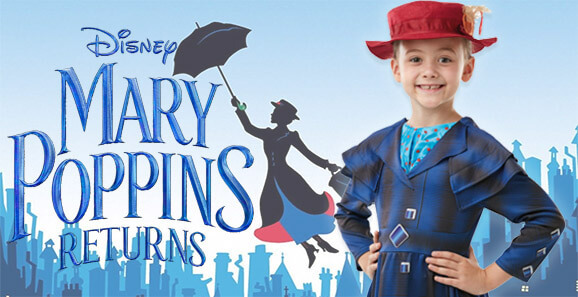 Not to forget the new sequels of Toy Story and Frozen – these will not only be back on your screens but in your wardrobes too! 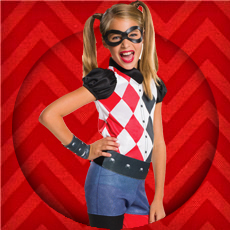 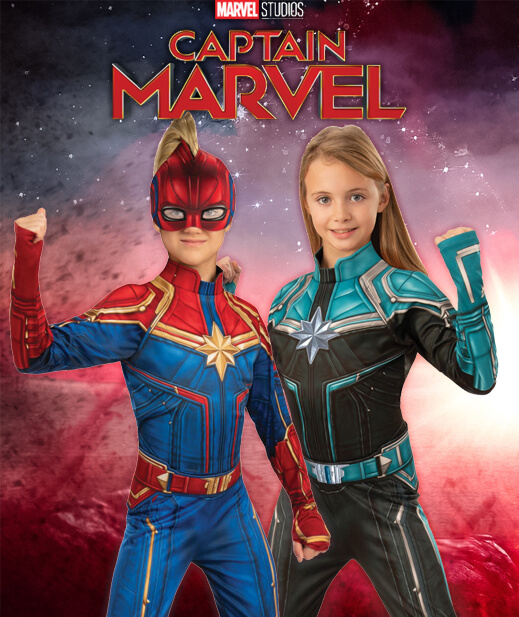 Let the little ones imaginations run wild with our fantastic selection of fully licensed character costumes such as Disney Princesses or the ever-classic expanding Avengers costumes! 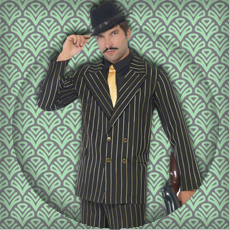 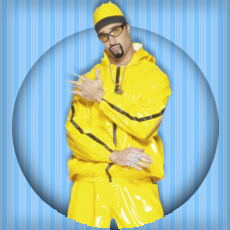 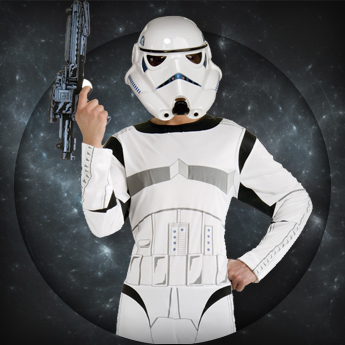 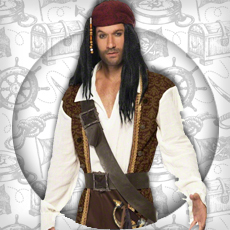 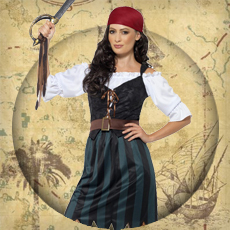 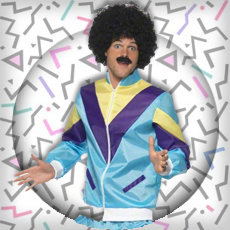 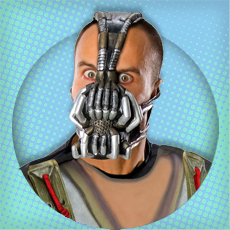 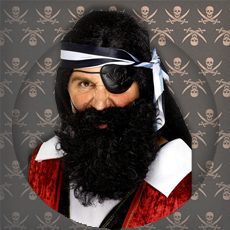 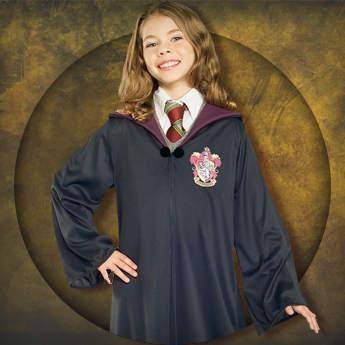 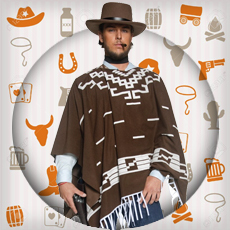 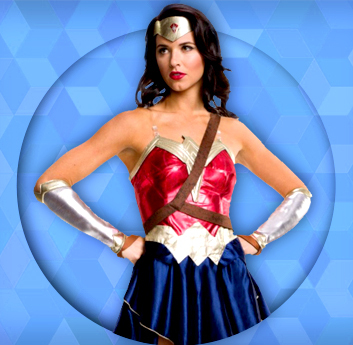 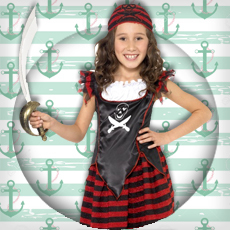 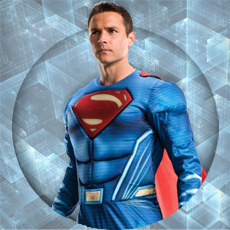 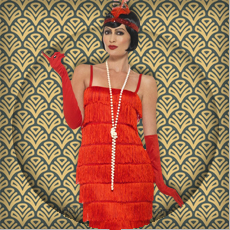 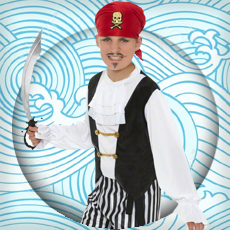 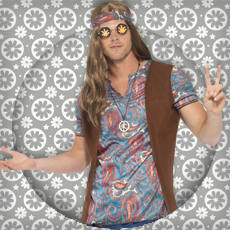 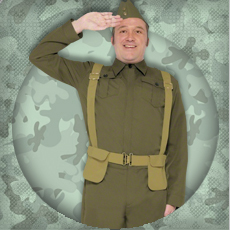 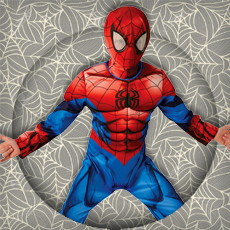 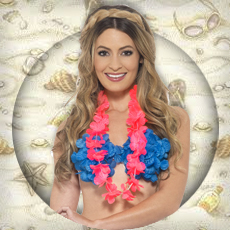 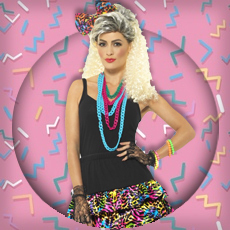 For high-quality, affordable fancy dress– we've got you covered!